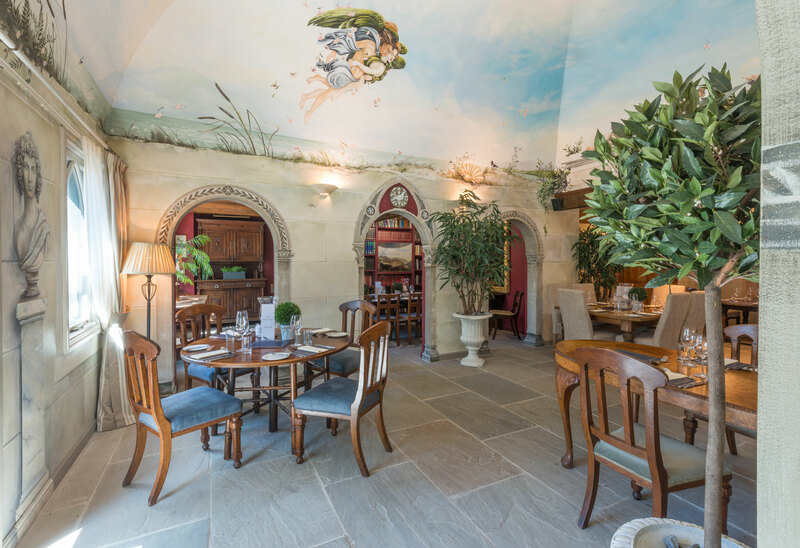 ...The Friars Head is a beautiful venue in a truly stunning location. 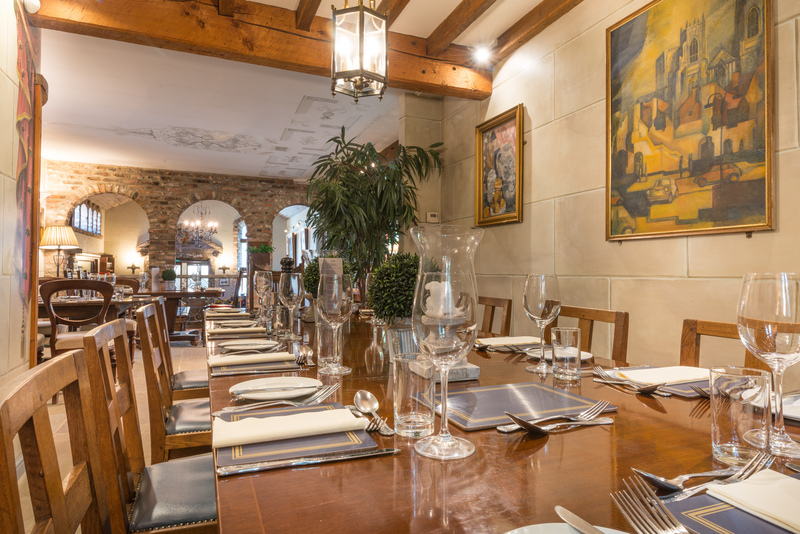 Positioned amongst the rolling countryside of lower Wensleydale but close to Bedale and Leyburn, it’s an ideal setting for casual gatherings with friends and family, wedding breakfasts and christening banquets, shooting parties and business meetings. 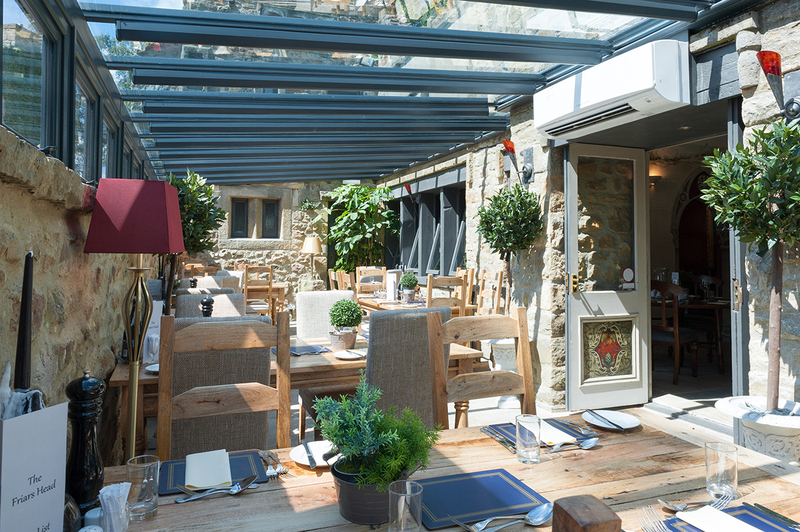 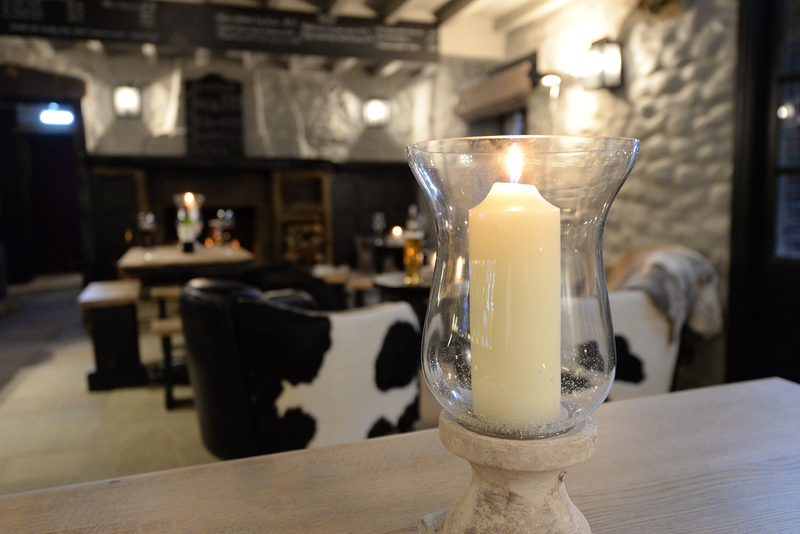 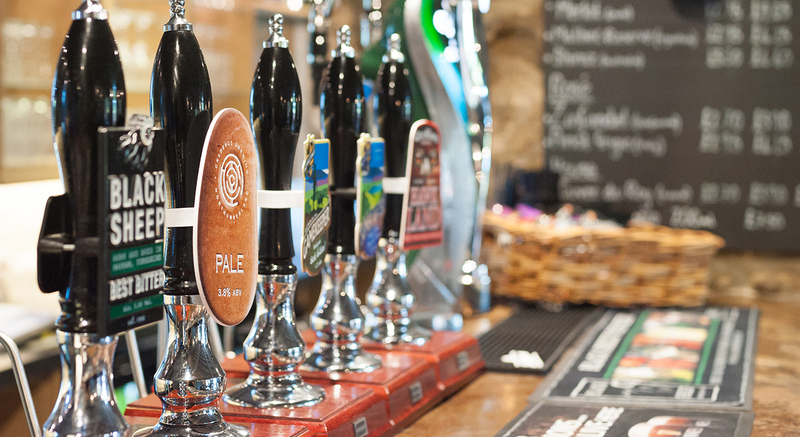 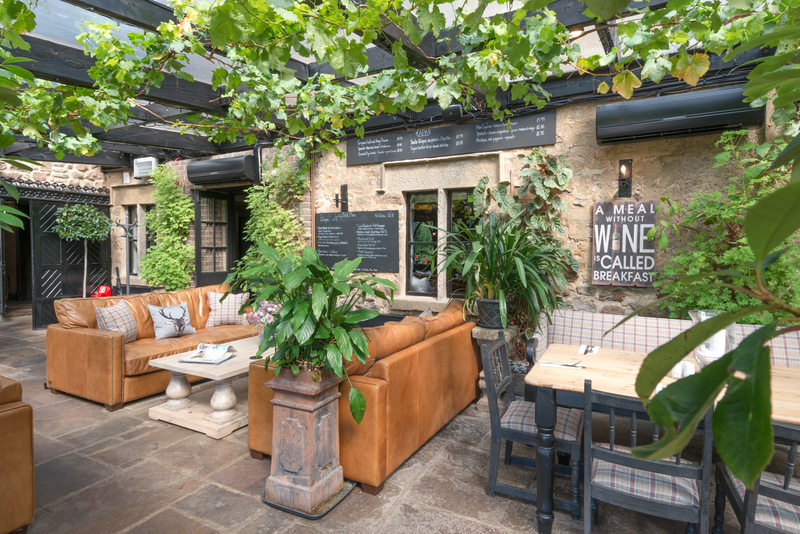 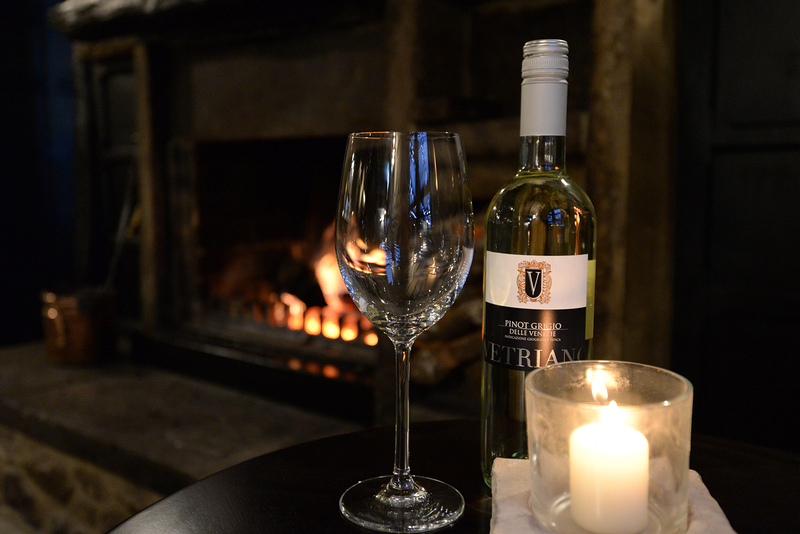 The Friars Head is a confident and striking blend of traditional and modern design, that celebrates great quality food. 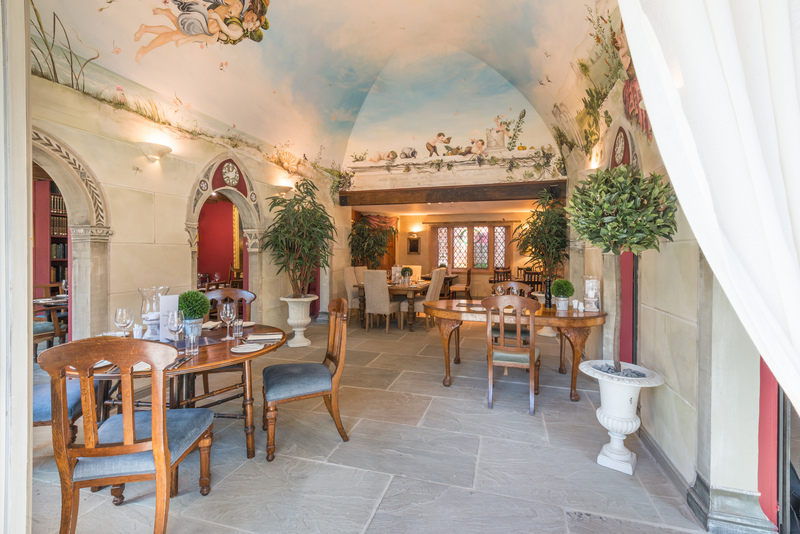 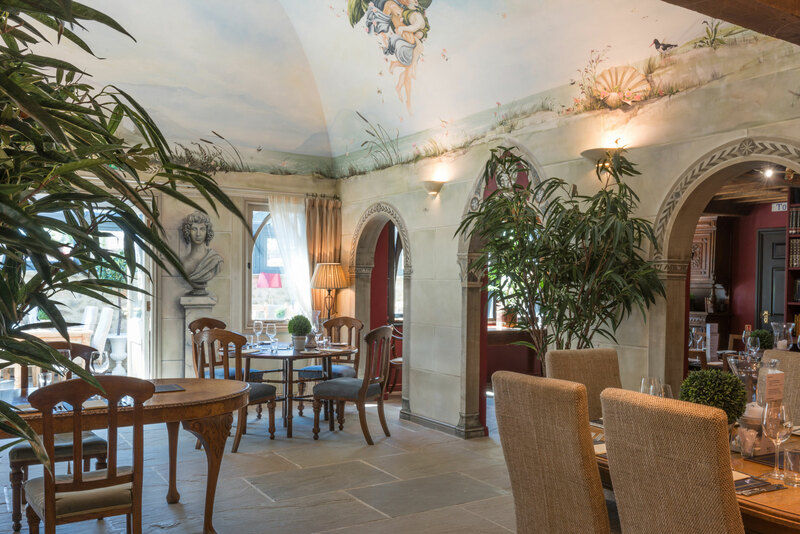 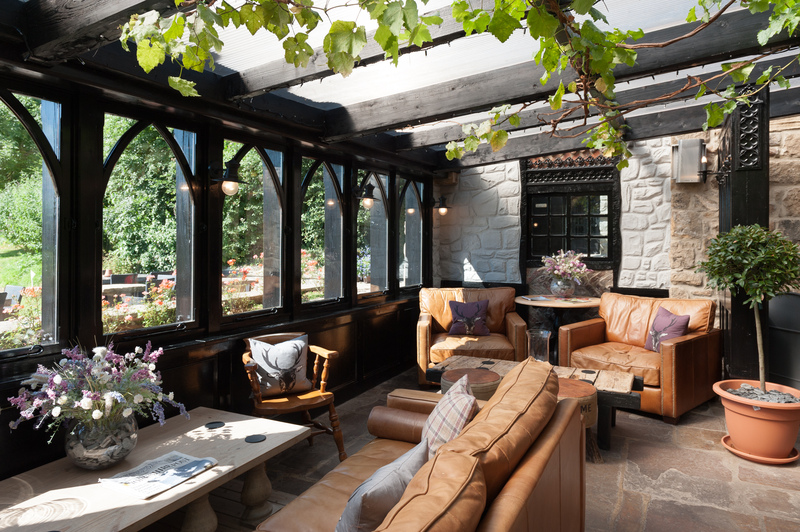 What makes The Friars Head so special is the different and distinct interior themes and creative menus, developed to provide guests with their choice of a relaxed or formal experience.